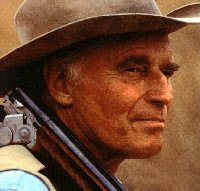 Goodbye, Charlton Heston. You were the best Moses or Ben-Hur or campy post-apocolyptical survivor anybody could ask for. also the best michael moore interviewee.